- The CWP-7 is a compact crank puller with a built-in 8mm hex for removing crank bolts. - Includes two rotating tips (11.3mm & 16.3mm) so it can be used to remove splined Octalink & ISIS Drive crank arms, as well as square-holed crank arms. 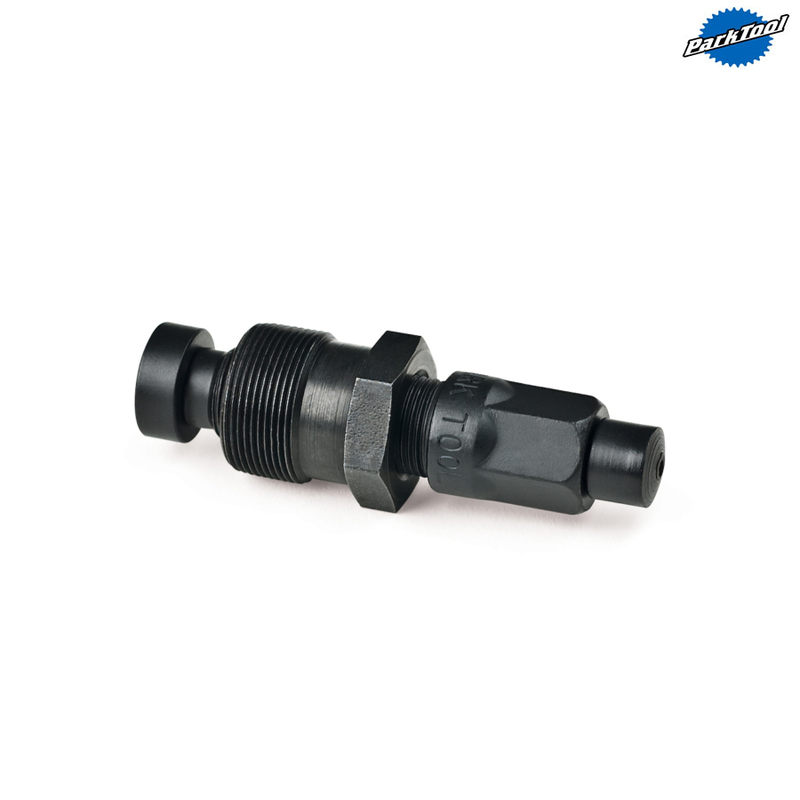 - A must have multi-fit crank puller for the home mechanic. Does its job very well. Works well and looks as if will see me out! Used to remove square taper cranks. Works without a hitch. I watched the Park tools videos on you tube for instruction on how to use this and other Park tools. This is a well built unit and does the job. I like the black finish as it delays any corrosion.